Köln, or if you are to use the English name Cologne, is the oldest and the fourth largest city in Germany. This beauty lies on the banks of the River Rhine and is a major metropolitan area with a population of around 10 million. To journey through this beautiful city is to travel between the past and the present, the medieval and the ultra-modern. 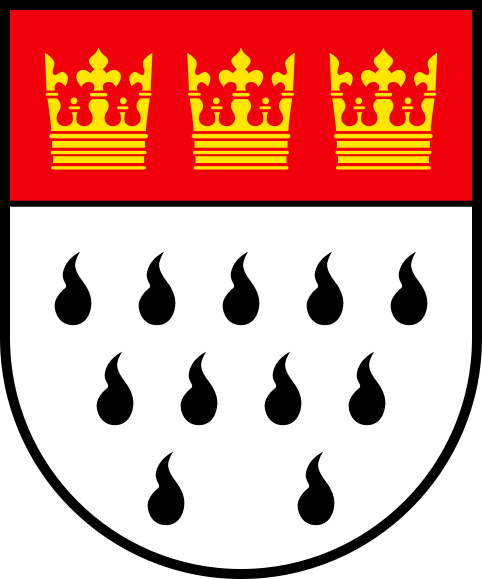 The history of Cologne can be traced back to 38 BC as the city was founded by the ancient Romans. Cologne still retains its old world charm while being one of the most modern cities of Europe. Now, let’s walk through the streets of this magnificent beauty to fall under her unique spell. The visit cannot start from anywhere other than the Cologne Cathedral (Kölner Dom), which spires loom into the German skyline, casting forth its eternal benediction. The cathedral, a masterpiece of medieval Gothic architecture constructed in the shape of a Latin Cross, is the seat of the Catholic Archbishop of Cologne. 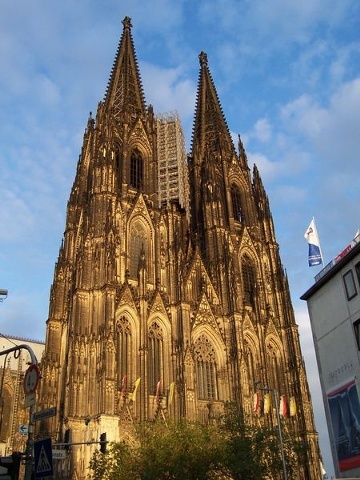 The Cologne Cathedral was built between 1248 and 1880 and is the most famous landmark of this amazing city. It has the distinction of being a UNESCO World Heritage Site and is one of the most visited monuments in Europe. The treasure chamber of the Cathedral is the home to some of the richest treasures of the Christian church dating back to the 4th century. Cologne is a dream-come-true for aficionados of art and culture. The city houses more than 30 museums and galleries in excess of hundred. The exhibits here range from the most ancient to the most contemporary. Some of the must-visit museums include the Museum Ludwig, the Wallraf-Richratz Museum, Römisch-Germanisches Museum, Cologne Carnival museum, the Cologne City museum, and of course, the German Sport and Olympics Museum for the sports buffs. From the Roman Praetorium to the latest in the art scene, these museums pay homage to a multitude of areas that has been fascinating humans from the time of creation. The Museum Ludwig is a virtual paradise for the lovers of pop culture with it largest collection of pop art this side of the Atlantic outside the USA. The museum is a cathedral to modern art dating from early 20th century. The Wallraf-Richartz Museum is dedicated to the Middle Ages and the 18th and 19th century with a wide variety of exhibits that include alter pieces and crosses. The Römisch-Germanisches Museum pays tribute to the Roman influences on Cologne and has the world renowned Dionysus mosaic and the tomb of Poblicius as some of its major attractions. How could the city that has one of the most entertaining carnivals in the world miss out on a carnival museum? 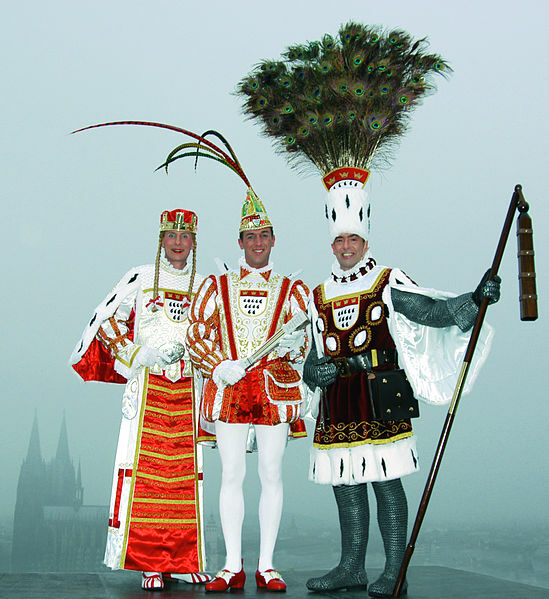 The Cologne Carnival Museum traces the history of carnivals from its origin to the present day. It presents a comprehensive study of carnivals from different parts of the world and is one of the largest museums of its kind in the German speaking countries. And then there is the heaven for the sport lovers, the German Sport and Olympic Museum. All that you need to know about Olympics and national and international sports is to be found in this 2,000 square meter area. Museum of Chocolates? 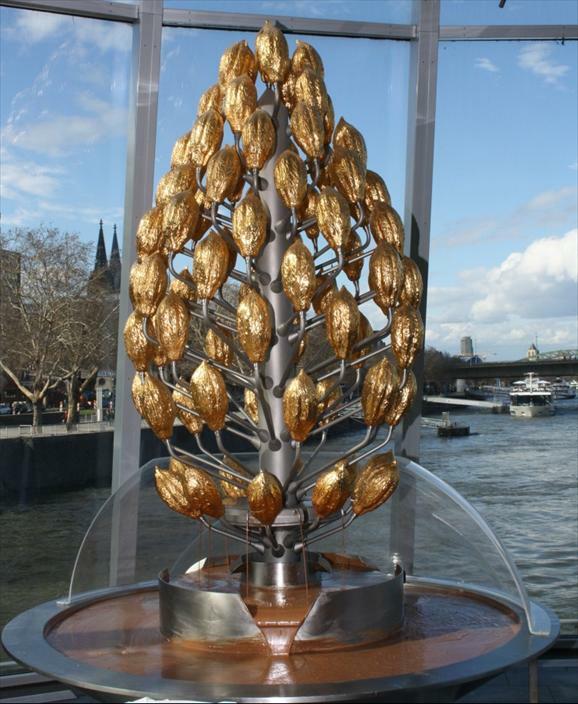 Come to Cologne to get a delicious break from the common and get lost in the mouthwatering world of chocolates. The Cologne Carnival, the crazy days as the natives call it, is one of the major occasions of celebration in the city of Cologne. Founded in 1823, the carnival extends for a week beginning from the Fat Thursday or the Thursday prior to the beginning of Lent and concludes on Ash Wednesday. It is marked by pageants, street parades and celebrations of all kind and is the best time to visit this ancient city. The Cologne is one of the oldest and the most modern zoological gardens in Europe and has one of the most extensive primate collections in the world. Well, Cologne is not just art and culture and enjoyment. This magnificent beauty is also the home city of the oldest and one of the largest universities of Europe, the University of Cologne. If ever in Europe, never miss the Köln.